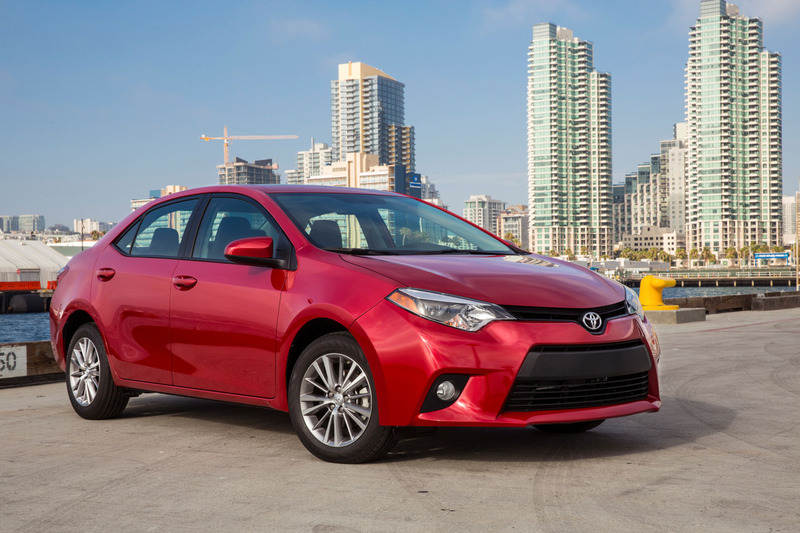 The 2014 Toyota Corolla LE grade. This is the model most commonly purchased by fleet customers, according to Toyota. Photo courtesy Toyota.